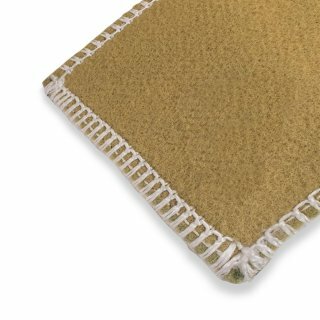 BioCoir Coir Logs are manufactured from 100% biodegradable material. 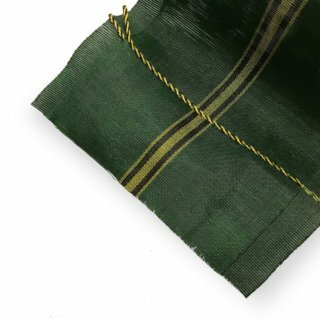 The primary log consists of coir fibre bound tightly with coir mesh. 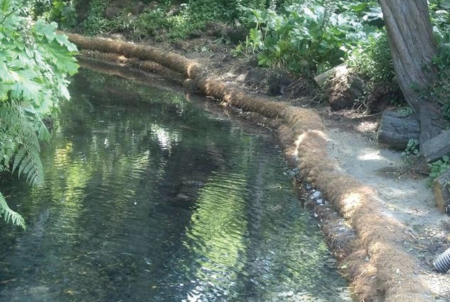 BioCoir Logs are commonly used in stream banks, waterway engineering and beautification projects to prevent erosion and allow vegetation to establish. 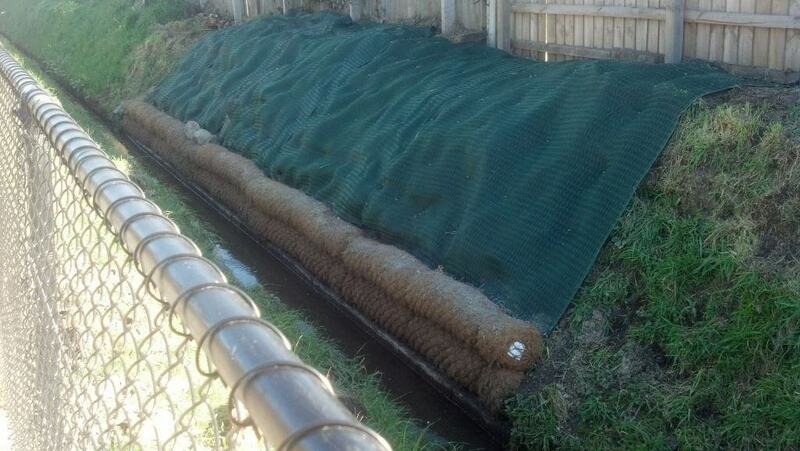 BioCoir Logs will have a lifespan of up to six years depending on the environment where they are installed. BioCoir Logs can be held in place with Timber Stakes. 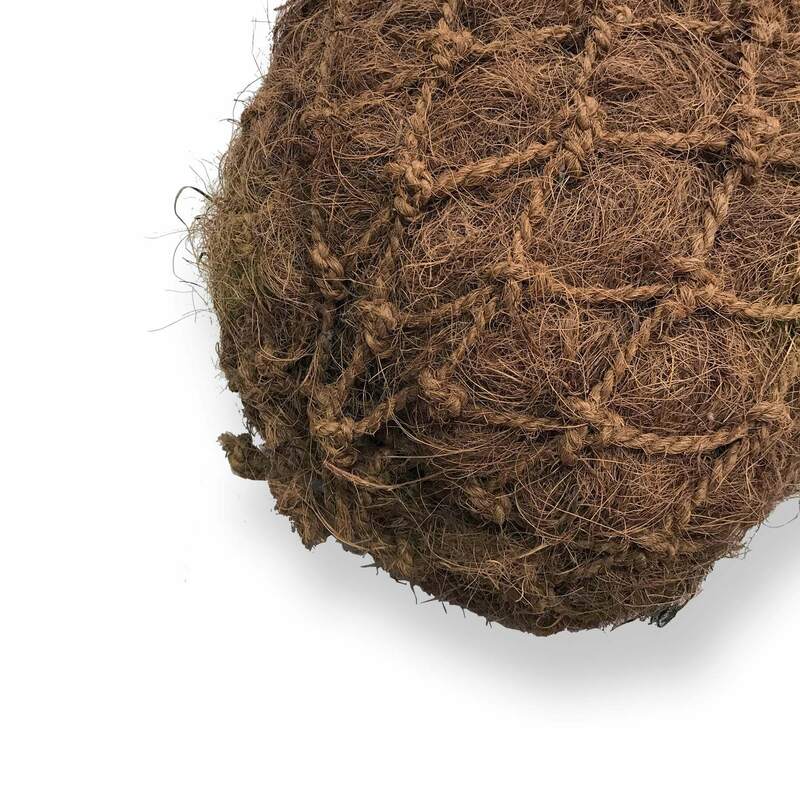 They are often staked to form a wall, connected to each other with coir rope that is then planted with vegetation that establishes over time make it natural and ascetically pleasing. 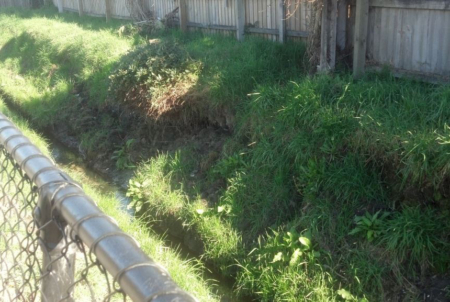 A quick and effective way of managing sediment runoff into culverts and waterways. 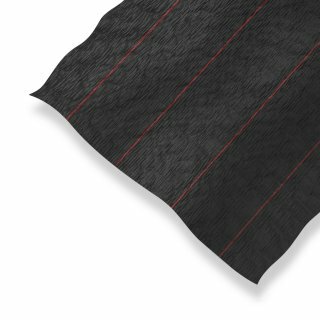 SiltFence is a woven geotextile consisting of strong, rot resistant, chemically stable long chain synthetic polymer materials, dimensionally stable with each other. 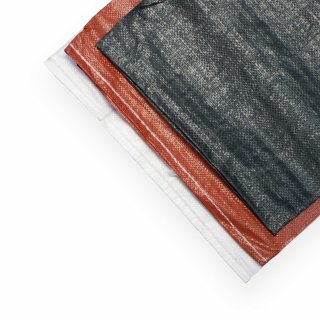 Polypropylene and Hessian sandbags are commonly used for water diversion and weighing down objects around construction sites. Available pre-filled or flat packed. 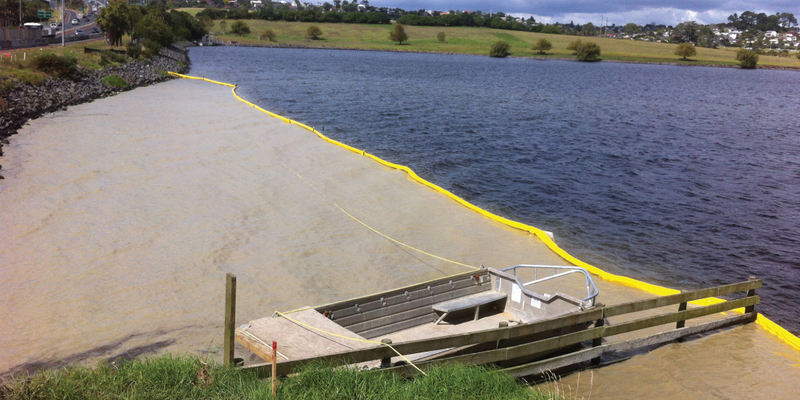 Geotextile sand containers can be adapted for use in a variety of ways for coastal erosion protection. 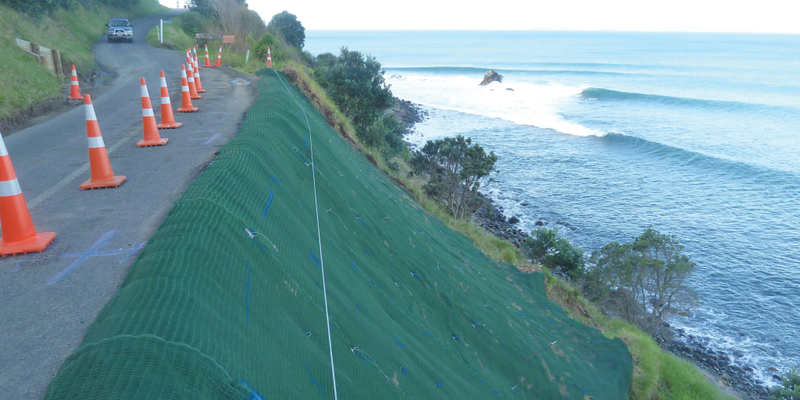 A significant landslip had occurred on the downhill side of the road from Colville to Kennedy Bay closing it to one lane. 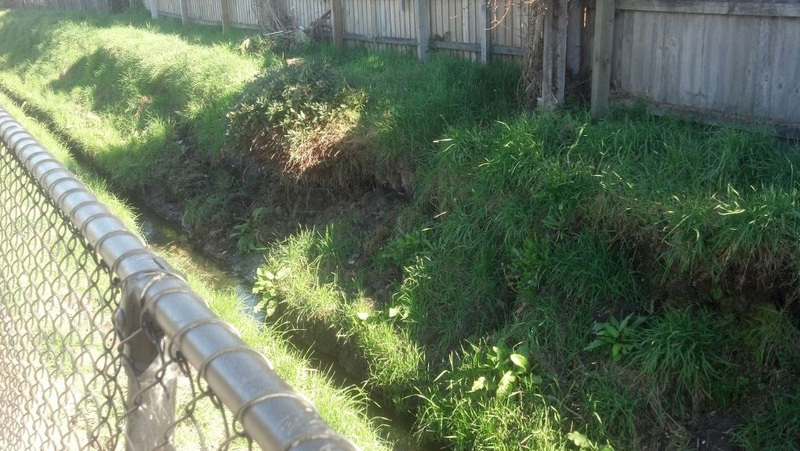 The integrity of the road was compromised, and the slope dropped steeply down to the sea. The challenge was to prevent further surface erosion, stabilise the surface, and blend in with the surrounding environment. 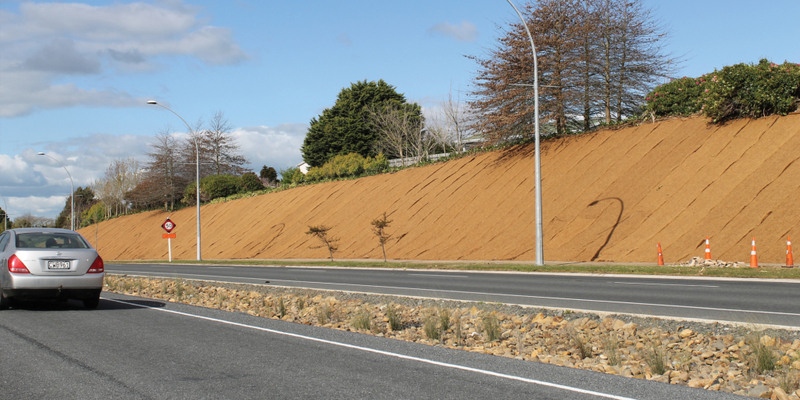 Cirtex® supplied a significant quantity of BioCoir matting for the Hamilton Ring Road project. 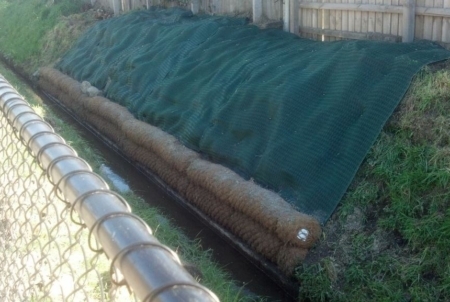 Cirtex BioCoir is a biodegradable coconut fiber matting for erosion and sediment control and landscaping applications. 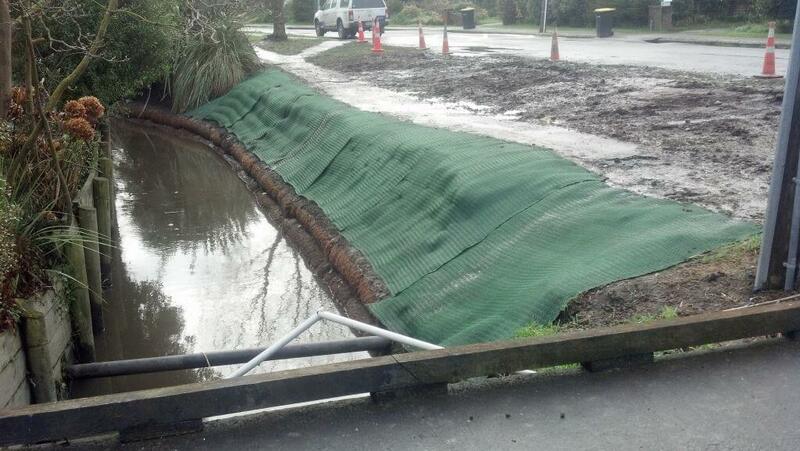 BioCoir was ideal for this application, protecting the cut faces and exposed soil from wind and water erosion. 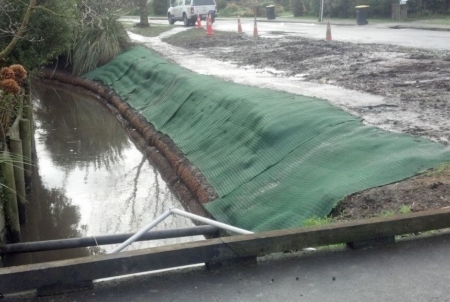 Contractor HEB Construction used four 25m x 1.5m EnviroSieve Turbidity Curtains fastened together to contain sediment from a 100m long section of road works with outstanding results.